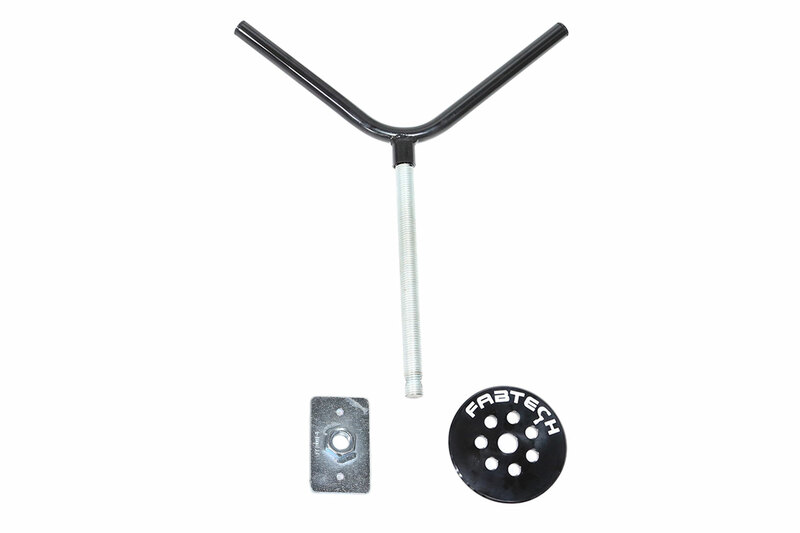 The Fabtech Leveling system provides a small amount of lift for the front of the vehicle. This will typically help to level the stance of the vehicle’s ride height front to rear as compared to the nose down appearance from the factory. With the added ride height it allows for the installation of larger tires and wheels for a more aggressive look. 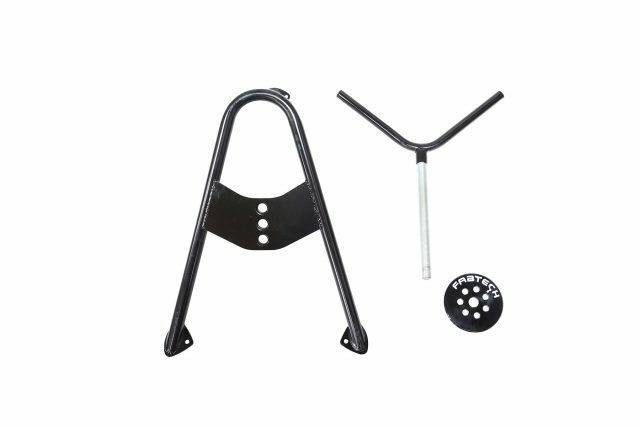 The installation of the kit is typically very simple and can be done with basic hand tools. There is no modification of the vehicle required for installation and can be returned back to stock if needed. 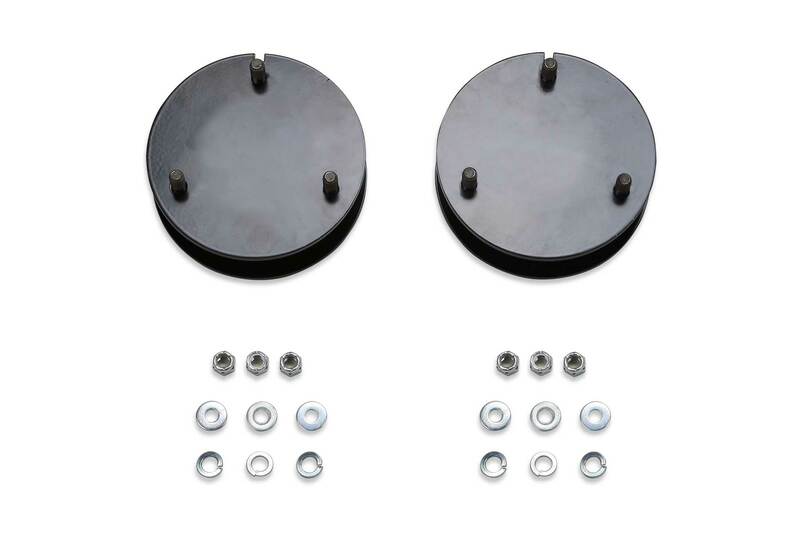 All Fabtech Leveling Kits have undergone extensive engineering to properly function without placing the ball joints and tie rods into bind. This is an important feature as some taller kits on the market create bind and can result in failure of those parts over time. Fabtech offers an exclusive Trade Up program on all their Leveling Kits. If you ever want to step up to a complete 4″ or 6″ Fabtech suspension system after you buy a Leveling Kit, you can trade in the previously purchased kit towards the price of a new Fabtech system. Please see program details. 101. Some models may not sit level after install.